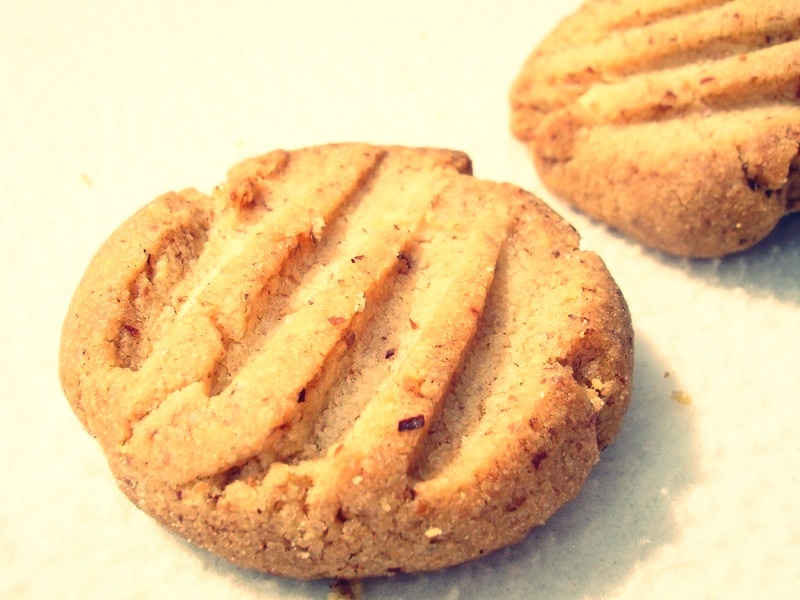 Here is a recipe for peanut butter cookies. This cookie is a classic in North America or a jar of peanut butter is as common as a jar of jam. For a long time peanut butter remained a very expensive product. 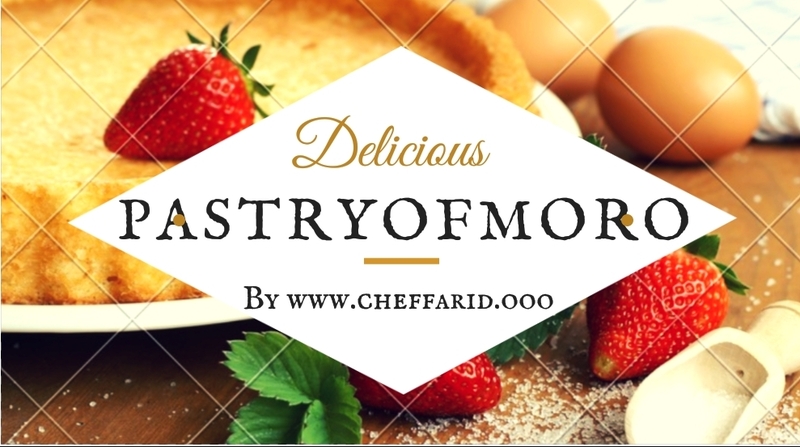 Nowadays it is easily found in supermarkets and hard discount at reasonable enough prices to have fun with this delicious recipe. In a salad bowl, mix the soft butter with the sugar until you get a smooth paste. Add the peanut butter, vanilla, egg and mix. In another bowl, sift the flour and add yeast or baking soda and salt. 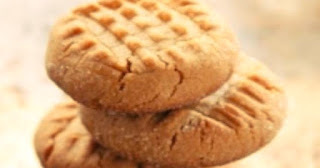 Pour in the peanut butter mixture and mix well. Finish by roughly crushing the peanuts with a knife and add them to the dough. Mix. Place the dough in the fridge for at least 1 hour. Preheat the oven to th. 6-7 (347 ° F). Form small balls of dough with two tablespoons, and arrange them on a plate covered with parchment paper spacing them well. Crush them lightly with a fork and bake for 12 to 15 minutes. At the end of the cooking, the cookies must appear dry on the top but remain soft. They will become crisp after allowing them to cool on a rack.